Gold stitch are your Worcester based experts when it comes to Suit alteration. We are trusted to provide an expert service by our valued customers. The highest standards are maintained by our professional team. Whether minor or major when it comes to Suit alteration, Goldstich is your number one choice. 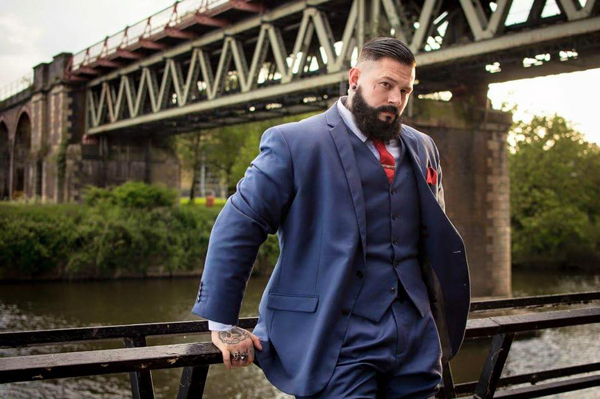 Will Dermietzel (the viking bodybuilder) in a suit altered by Goldstitch. A suit jacket should fit perfectly and look sharp, whatever the occasion. ‘The clothes make the man’. 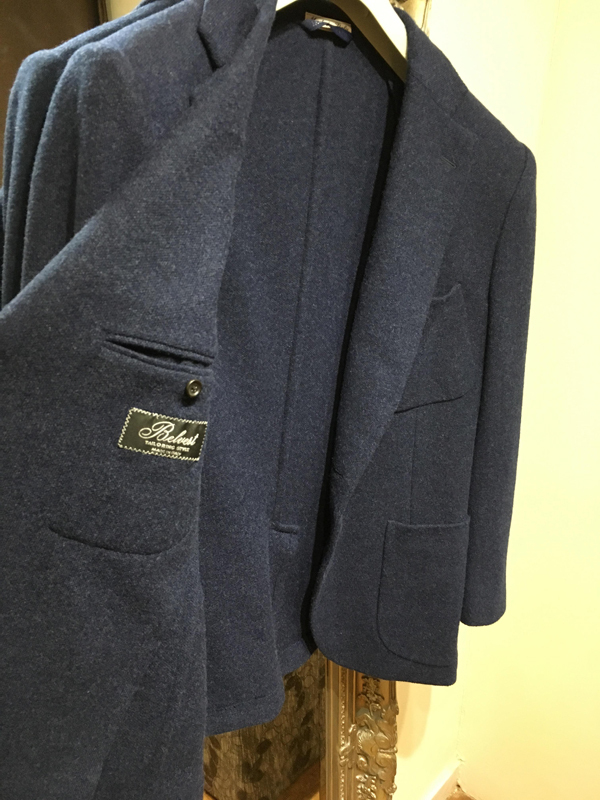 We can expertly take a jacket in so that it achieves an optimal fit. Sleeve lengthening is a popular service that we offer. This can be done ‘from the shoulders’ to retain shape or style of the cuffs. 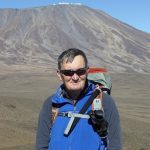 It is not usually possible to increase the size of jacket however they can sometimes be let out. 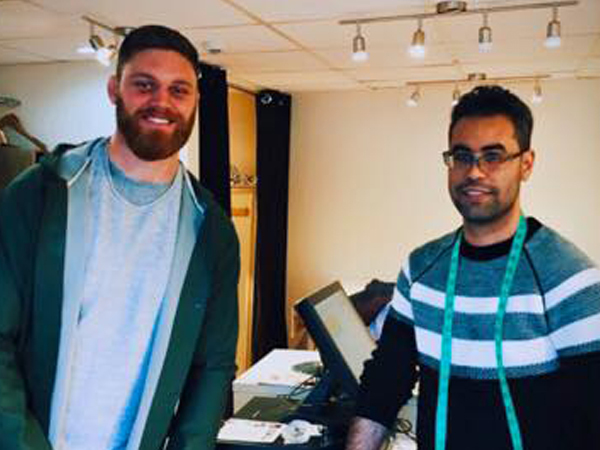 Goldstitch seem to be fast becoming the unofficial tailor to the Worcester Warriors rugby team. 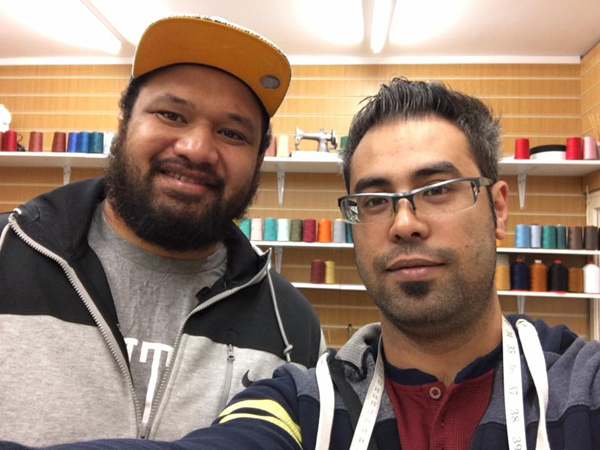 We have provided our specialised tailoring service recently to several members of the team. 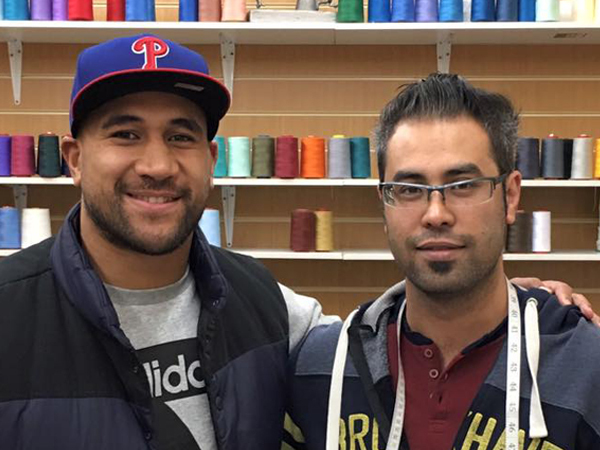 You don’t have to have the physique of a rugby player to look great in a suit though. 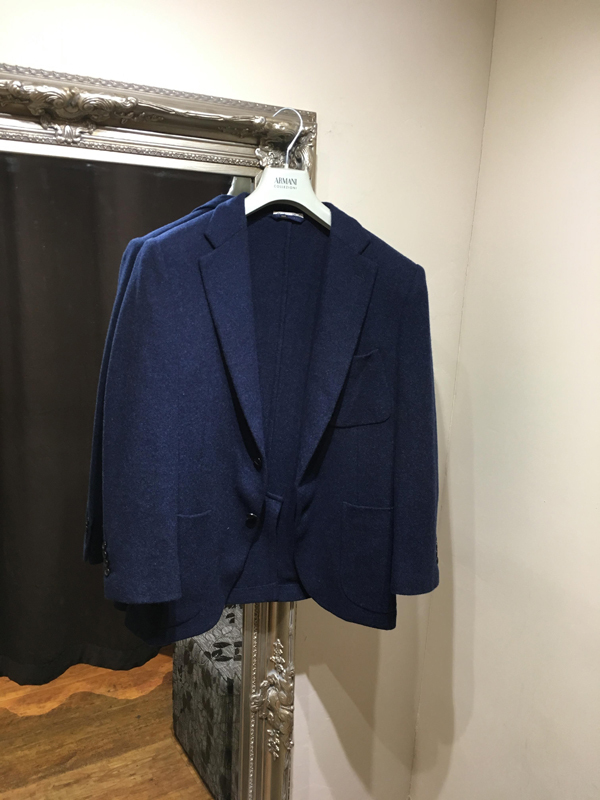 At Goldstitch we tailor your suit to your individual body type. A jacket alteration works with your body to make you look your best. 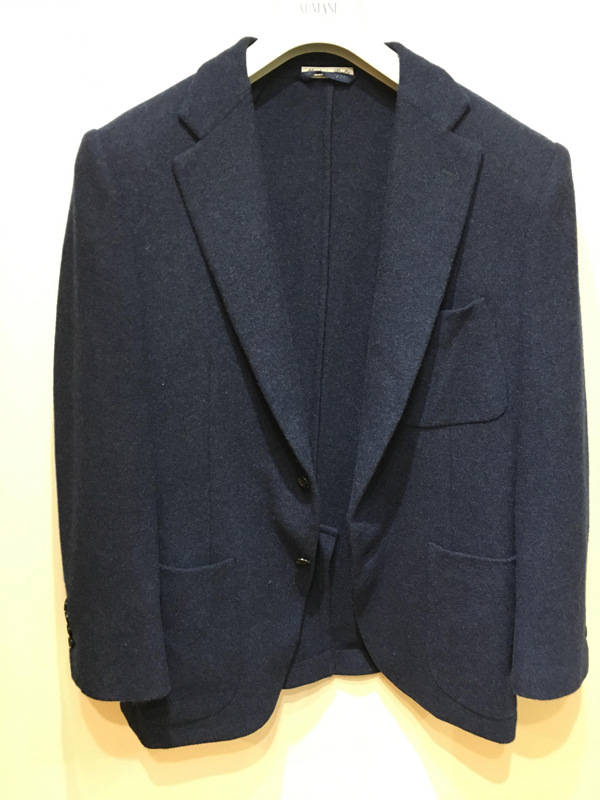 This Belvestpure Cashmere Jacket was a pleasure for our team to work with. It was a bit long, and the customer wanted to shorten the jacket. It was important that we retained the shape of the jacket and the vent. 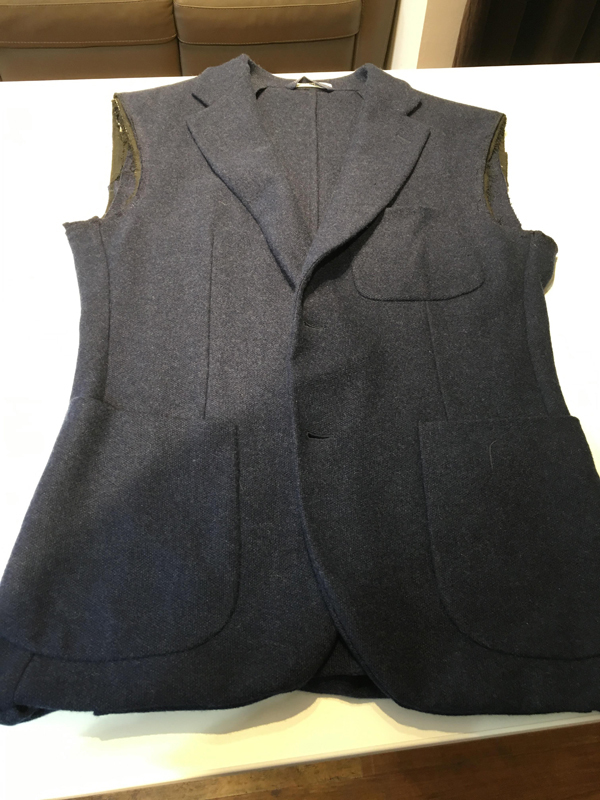 The customer also wanted to shorten the sleeves and take the jacket in a bit. As there was detailing on the cuffs we shortened from the top of the sleeves to preserve those decorative elements. 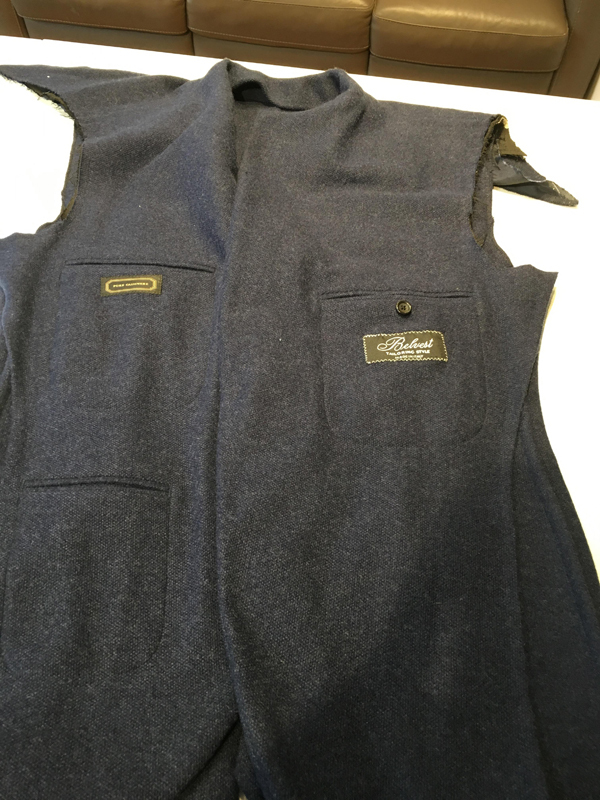 We have the expertise to take an item of clothing completely apart to it’s component pieces and then reassemble to achieve the desired affect.